Some days you might feel like you practically live in your car. Between daily commuting and errands, not to mention long vacation road trips, you spend a lot of time trying to stay safe and avoid accidents. When you think about auto insurance, this is certainly one of the top situations on your mind as well. But what happens when your car is stolen? Find out what to do and if theft is insured. The fastest way to find a stolen car is through GPS or other location-tracking technology. Having your car stolen is an unsettling experience to say the least. Whether your car was taken from a parking lot or street, you probably spent a while trying to figure out what happened. You might have retraced your steps thinking you parked somewhere else. 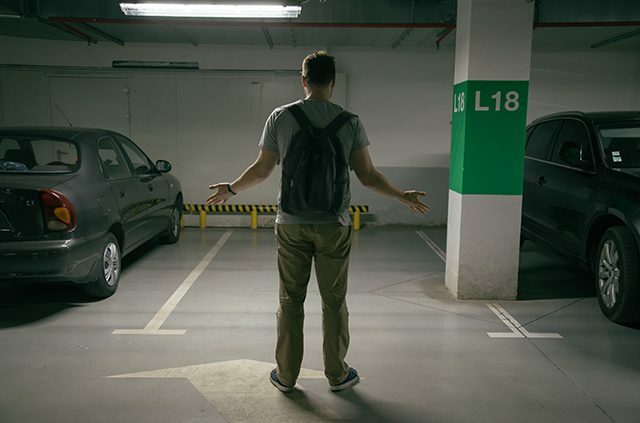 As confusion set in, the realization then dawned on you that your car may have been stolen. The first thing to do is get yourself to safety. Find a well-lit space and a security guard, friend or another trusted person who can remain with you while you contact the police. If your car is missing, contact the police to determine whether your car has been towed or stolen. Particularly in major cities, vehicles are towed promptly for parking in the wrong place at the wrong time. In either circumstance, the police will be able to assist you. Be prepared to provide your license plate number and vehicle identification number (VIN) as well as the color, model, make, and other descriptive information. This information will be used to add your missing car to national and state auto theft registries and added to your title record, which helps prevent it from being sold. Additionally, your auto insurance provider will require a copy of the police report that is filed. The fastest way to locate a stolen car is through GPS or other location-tracking technology. Tracking systems can pinpoint your vehicle, transforming the way that auto theft is handled. 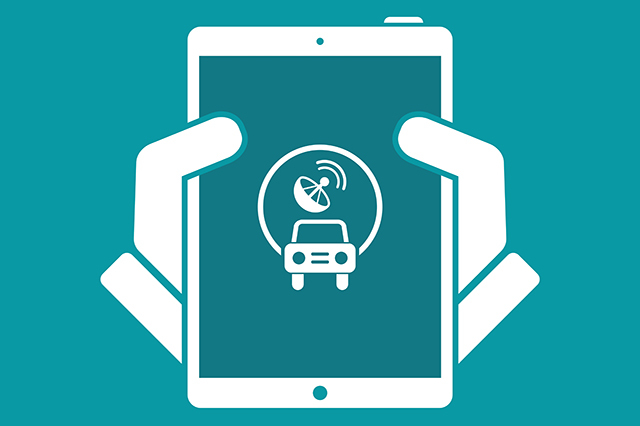 If you have signed up for a vehicle tracking service, your car can often be tracked in real-time, providing the police with valuable information that allows them to pursue your missing car. While it may be tempting to use this information on your own, this is never advisable as it can be highly dangerous. Allow the authorities to handle vehicle recovery. Once auto theft has been reported to the police, contact your insurance provider. In addition to a copy of the police report when it is available, the company will ask for detailed information including the last location of the car, a list of personal property that was in your car, the location of all keys, contact information for anyone who may have been able to access your car, and information about your car financing. Be as comprehensive as possible when providing this information and expect to answer written questionnaires or participate in recorded conversations with an adjuster. Do you know if your vehicle is car insured for auto theft? If you have comprehensive auto insurance, the answer is yes. 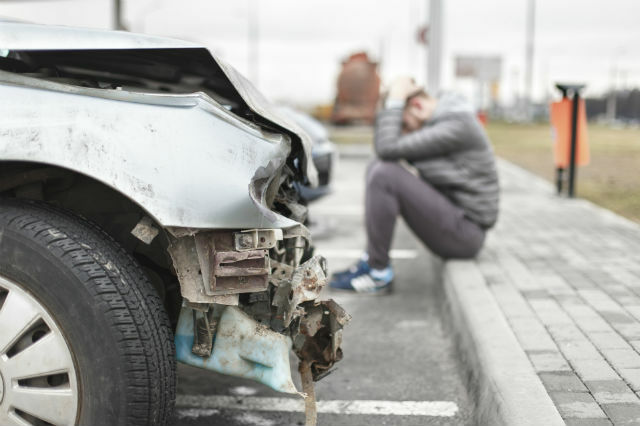 This type of coverage protects you in the event that your car is stolen, vandalized, or incurs damage due to natural causes, animals, and other circumstances not covered by liability insurance. While you might be tempted to select the least amount of insurance required by law, the investment in comprehensive coverage pays off in the event your car is stolen. Inform your financing or leasing company that your car has been stolen, but remember to keep making payments on time. Your insurance company will determine the fair market value of your car, but you are still responsible for the full amount of any loan. If the value it assesses is less than what you owe, you will have to pay the difference between the amounts unless you have gap insurance. This type of insurance will cover the difference for you. Before your insurance provider will finalize your claim, there will be a waiting time that varies by carrier. This is a standard part of dealing with auto theft, and while it may add to your stress, keep in mind that if your vehicle is car insured, the situation will be resolved. While your claim is being processed, think about proactive steps you can take to avoid future auto theft or handle the situation if it happens again. Signing up for a GPS-based or other location vehicle tracking system is one of the best ways to locate a stolen vehicle, which is the best possible outcome. 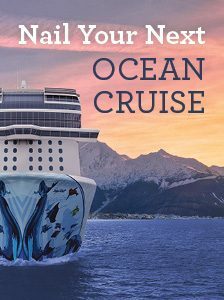 If you do not have comprehensive coverage, now is also the time to update your policy. Having your car stolen is one of the most upsetting experiences a driver can have. 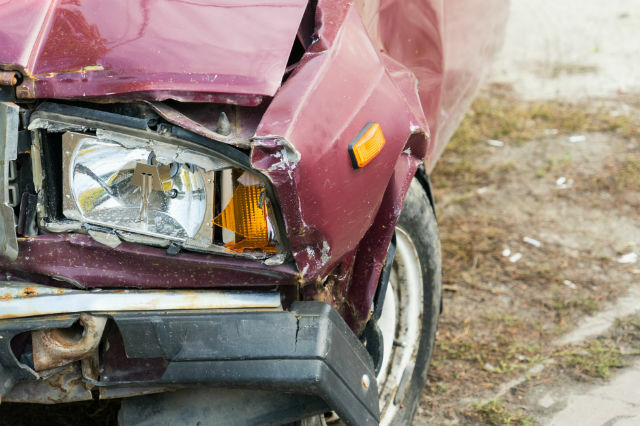 Your first thought will likely be: is my car insured? Preparing now for the possibility of this unsettling event is one of the best steps you can take to cope with the threat of auto theft. Want to know more about how vehicle theft affects your car insurance? Ask us a question in the comments section and our experts will give you an answer! 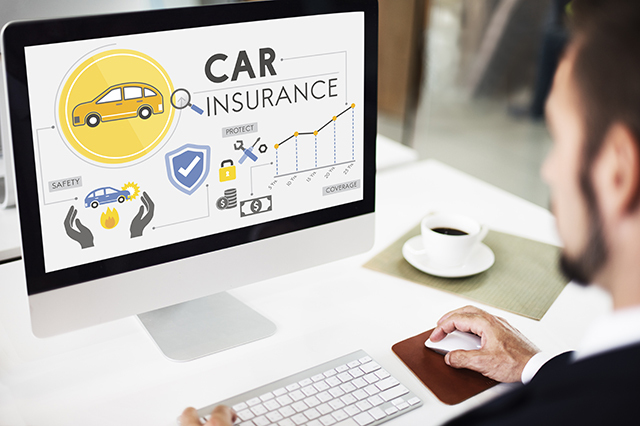 Article tags: auto insurance, car, car insurance, comprehensive auto insurance, gap insurance, how to report a stolen car, insurance, is car insured, safety, technology, vacation, your car insurance. Great info. Where do you get GPS vehicle tracking system?